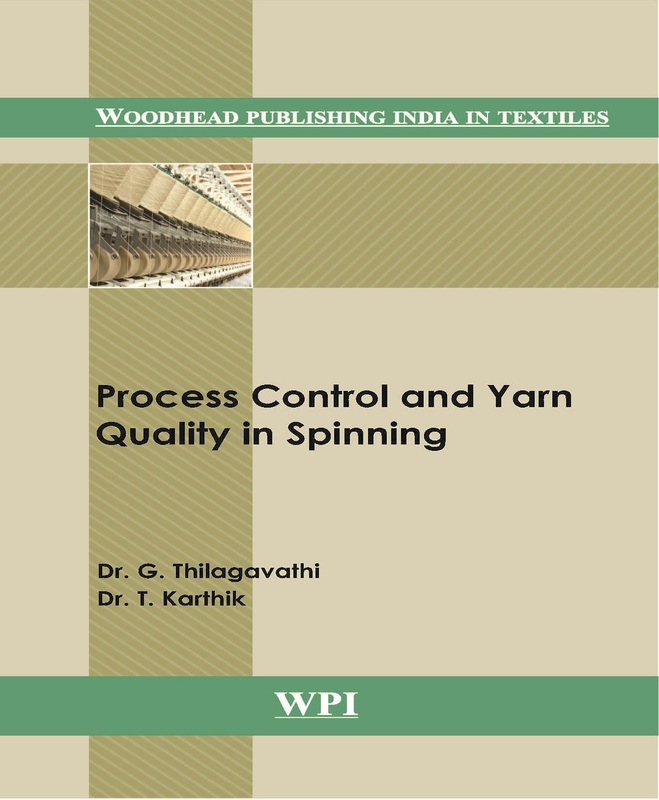 Process Control and Yarn Quality in Spinning outlines the concepts of raw material selection, control of various process parameters in the preparatory processes like blow room, carding, combing preparatory, and comber to optimise the process conditions, and analysis and interpretation of various types of test reports to find out the source of fault. This book is primarily a text book intended for textile technology students in universities and colleges, researchers, industrialists and academicians, as well as professionals in the spinning and textile industry. It also takes a close look at the advancing technology in spinning, and analysis and interpretation of process parameters, and yarn quality. It also includes real-time case studies involving typical problems that arise in spinning processes and strategies used to contain them.